The congress Progress in Motor Control (PMC) is one of the key international forums for the exchange of information between different disciplines within movement studies and neuroscience. PMC XI was held on June 19–22 in Biscayne Bay, Miami. 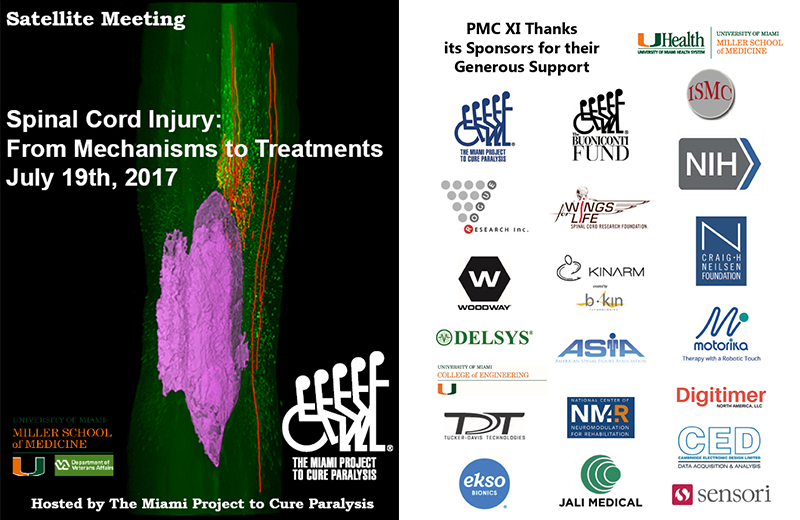 Organisers were the International Society of Motor Control and the Miami Project to Cure Paralysis with some ten sponsors, among them the tinnitus patch Antinitus’ parent company Sensori AB. The Congress addressed important and current topics within motor control, including surveys involving computer-based neuroscience and therapeutic results of movement studies. 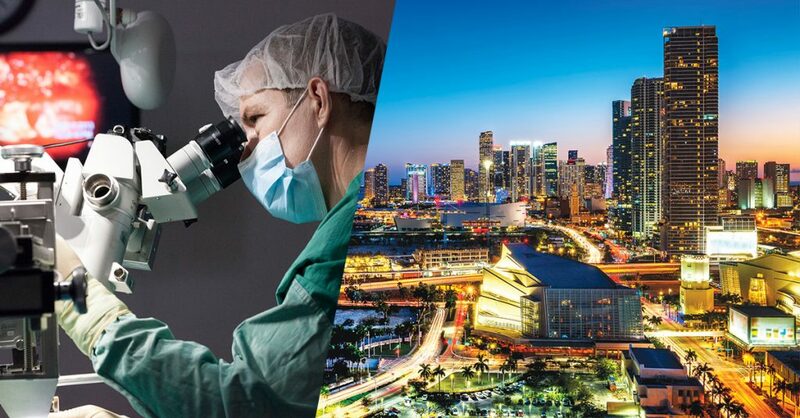 Research on several of the congress’s subjects focuses on treatments and aids for people who have suffered paralysis as a result of spinal or brain injuries. “Today, many people worldwide suffer from neurological injuries and illnesses. Therefore, it is important for us to support the PMC XI Congress and research that has the potential to lead to great advances for future treatments of neurological injuries and illnesses”, says Tommy Rönngren, Chairman of the Board at Antinitus AB. Antinitus® is a Swedish innovation in the form of a crescent-shaped patch that can relieve the discomfort of tinnitus. The skin-friendly patch is applied behind the ear and is very easy to use. The treatment period is three weeks and the patch is replaced every day for hygienic reasons. The patch releases no substances or medications and one can live a completely normal life during the course of treatment. Clinical studies in Sweden show that at least 50% experience relief of their tinnitus discomfort and without the risk of serious side effects.